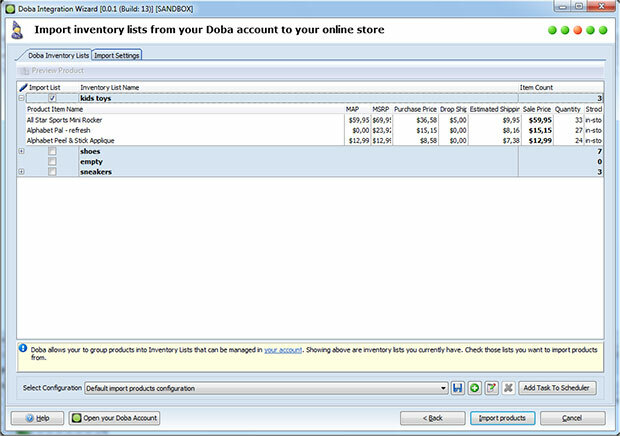 Doba dropshipper Integration Addon allows you to import products from Doba dropshipper into your store automatically. This addon is already built in the Store Manager and should be registered with a separate license key (Up to Store Manager v.2.27.3.1421). So in order to use the addon you have to install and register Store Manager first. Starting from Store Manager for Magento v.2.28.1.1495, Doba Dropshipper Integration addon is not available for sale and is excluded from the main application, since we have stopped its active development. Magento Shipping Integration addon allows you to mail your orders incost-effective and timely manner. Print the shipping labels easily right from your desktop - no delayed deliveries or postage overpay. Eliminate your trips to post office with Shipping Integration addon! 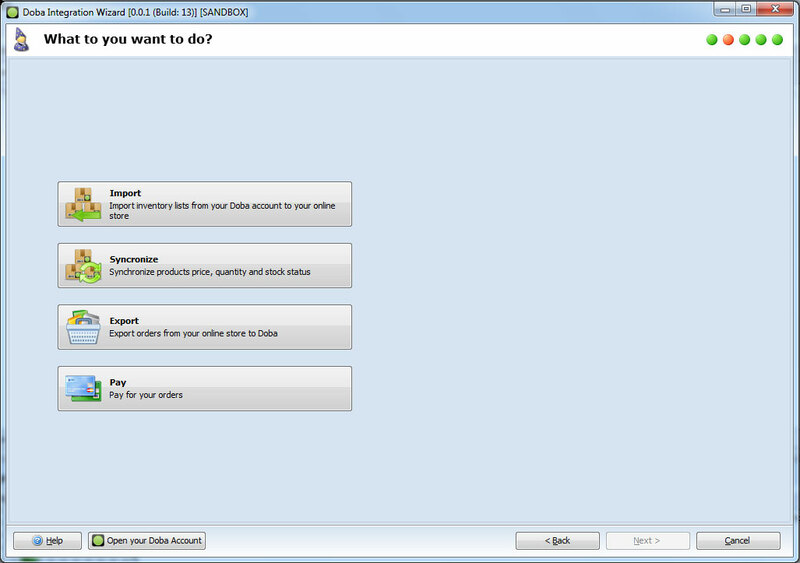 In order to start working with Doba dropshipper Integration you need to register on Doba. Doba has been recognized as the most trusted drop ship solution in the industry. With the help of Doba dropshipper integration Addon you will import products from Doba to your store, update products prices, quantity and stock status, export orders from store to Doba, submit payments for your order.